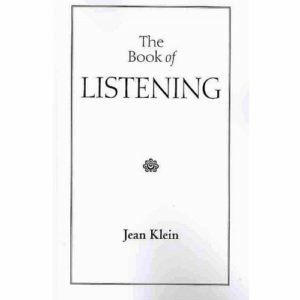 This book is a compilation of Volumes 1 – 10 of Jean Klein´s journal Listening, published by the Jean Klein Foundation on a limited basis between 1989-1995. Each volume of The Book of Listening is arranged around a theme, for example, Love and Marriage, The Guru and Disciple, and includes a previously unpublished private discussion or a transcription of a public talk with Jean Klein. Listening also includes one question answered in depth (Your Question) and a brief description of Jean’s unique approach to the role of the body in his teaching. For each volume Jean selected an extract from his own favorite literature and poetry, covering many ages and cultures, which complemented the depth and richness of his own expression. 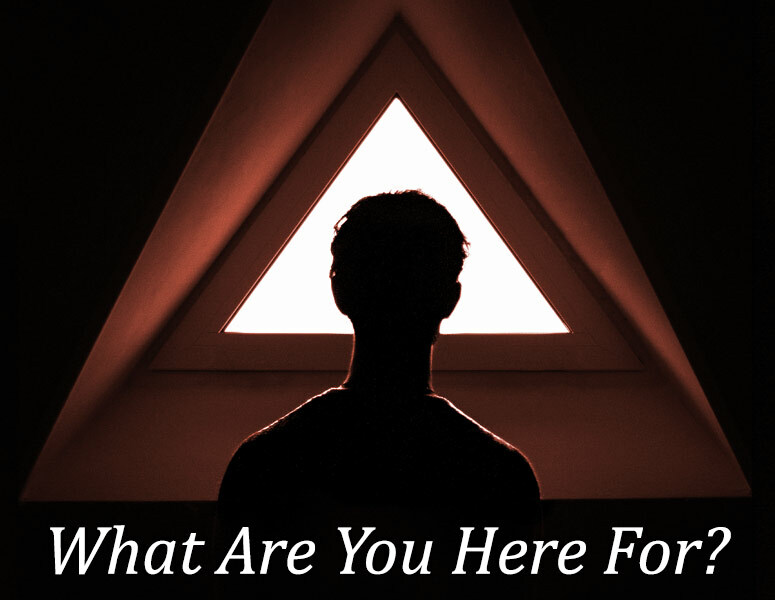 Most of Jean Klein’s teaching was simply through his presence and through the question and answer dialogues where he “answered the questioner, not the question.” Jean emphasized the direct approach to liberation, an approach free from emphasis on the attainment of progressively subtle psycho-somatic states. The Book of Listening reproduces each original volume in full and, as well as offering an exposition of the direct path, captures the multi-cultural interests and tastes of this remarkable and pioneering exponent of Advaita in the West.